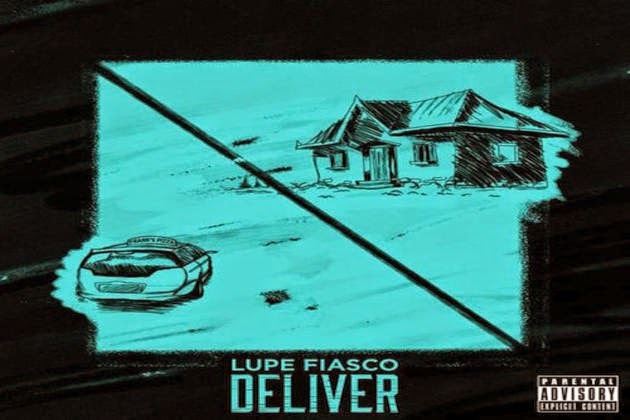 Great White DJ: "Pizzaman Don't Come Here No Mo'"
People may bag on Lupe for his unfiltered style and, at times, overpoliticized verses, but his ceiling as an artist is much higher than most. When his music clicks he has the ability to perfectly match a beat and hook to his style of verses. The latest example is his powerful new single Deliver featuring vocals from Ty Dolla $ign.